Description:Responding to the loss of Fort Harrison and the increasing Federal threat against Richmond, Gen.
Robert E. Lee directed an offensive against the Union far right flank on October 7. 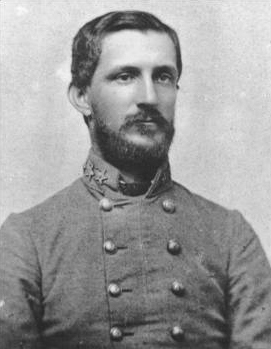 After routing the Federal cavalry from their position covering Darbytown Road, Field’s and Hoke’s divisions assaulted the main Union defensive line along New Market Road and were repulsed. 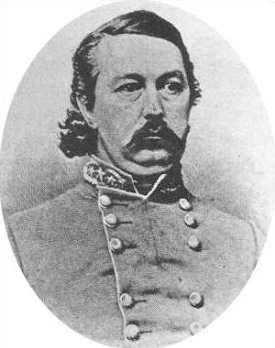 Confederate Gen. John Gregg of the Texas brigade was killed. The Federals were not dislodged, and Lee withdrew into the Richmond defenses. The Battle of Darbytown and New Market Roads was an engagement between Union and Confederate forces during the American Civil War, which took place on October 7, 1864, in Henrico County, Virginia, as part of the Richmond-Petersburg Campaign. 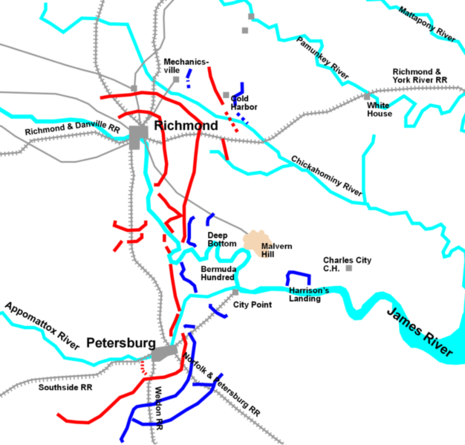 The Richmond-Petersburg Campaign (June 15, 1864 – March 25, 1865) was a Union effort to capture the city of Petersburg, Virginia, from Confederate forces under the command of Confederate General Robert E. Lee. During the Battle of Chaffin's Farm, Union forces captured Fort Harrison from the Confederates on September 30. 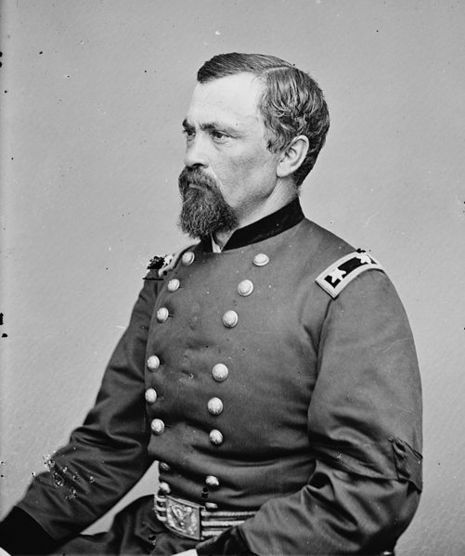 This prompted Lee to order an offensive on the right flank of the Union forces (under the command of Lt. Gen. Ulysses S. Grant) on October 7. The Union defensive lines, commanded by Brig. 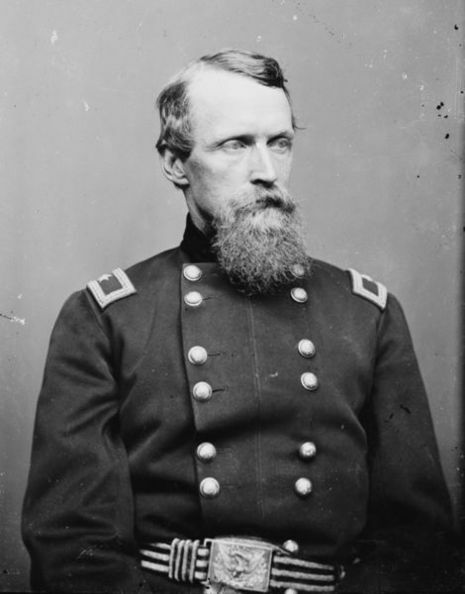 Gen. August V. Kautz and Maj. Gen. David B. Birney, were positioned along the length of New Market Road, with further Union cavalry defending Darbytown Road.